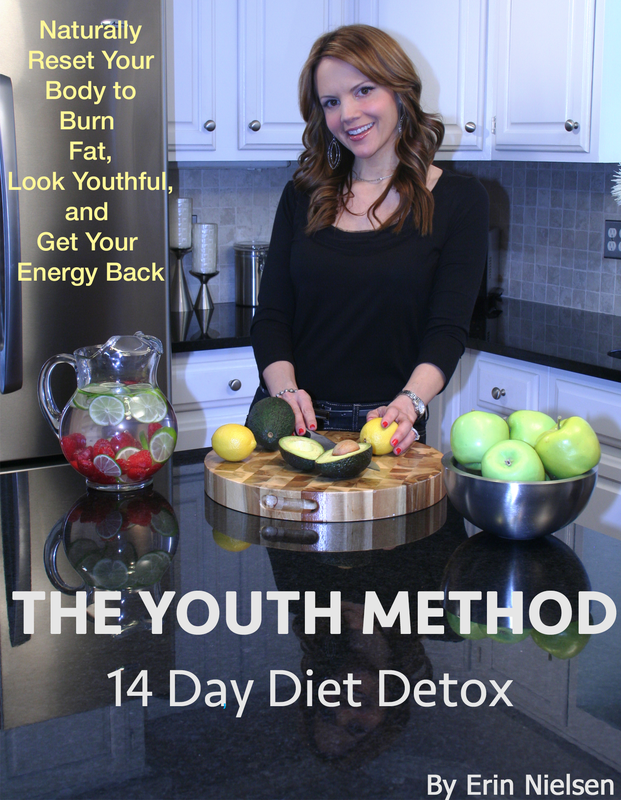 and Author of The Youth Method 14 Day Diet Detox. Do you think wrinkled skin and belly fat are a normal part of aging? …And you’re not alone, because 87 % of people believe that myth. I’m in my 40’s and I used to believe that too. With This Genetic Reset Secret You’ll Look 15 Pounds Leaner, 10 Years Younger, and Lose 3 to 4 Inches Of Belly Fat in Just 14 Days…. Did you know that EVERYONE carries “good genes” and “bad genes” in their DNA? And it gets worse once you reach 35. 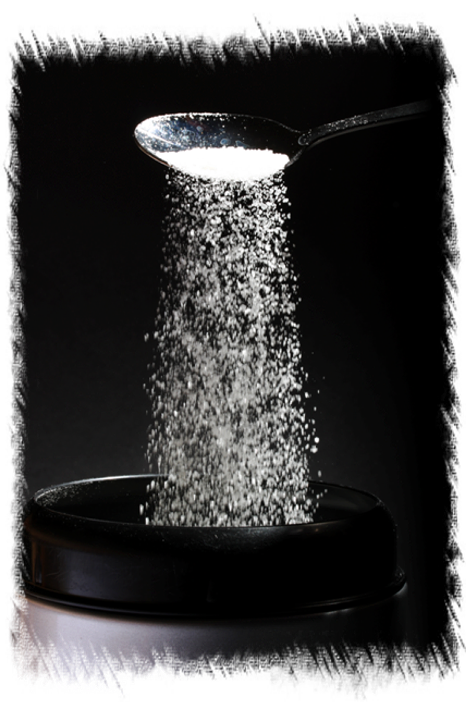 The article revealed that SUGAR promoters paid researchers in the 1960s to downplay the dangers of sugar. So after decades of being taught starvation dieting and being led astray by the media, we have more inflammation, more fat around our belly, and feel and look older than we’ve ever been. This Brand New Genetic Reset Secret Is A Remarkable New Discovery That Several Key “GOOD GENES” Can Be Turned ON Down To The Very Level Of Your DNA. When it comes to the genes you’re born with, you CAN CHANGE which ones control your health if you understand how to work with them. 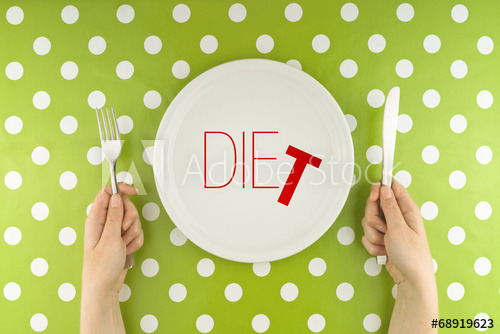 All Other Diets FAIL Because They Don’t Focus On Activating Or Reprogramming Your Genes To Lose Belly Fat And Wrinkles. Foods like Package and Processed foods that are filled with unhealthy carbs and hidden sugars in the form of energy bars, whole wheat bread and many so called “diet foods”. The first thing you need to understand is that it is not your fault you’re eating these foods. You have been misled for years about what foods are healthy and…. Your brain is programmed to crave sugar. So why is sugar so bad for you? 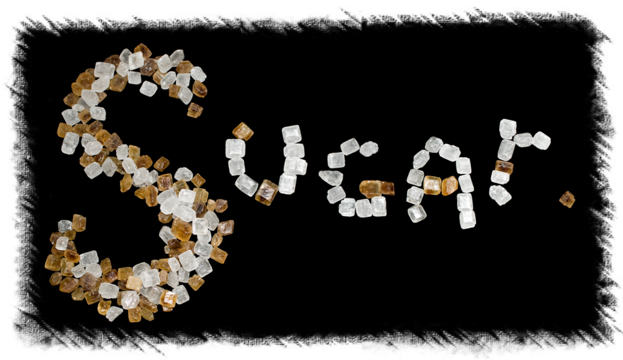 It’s about what sugar does internally to the cells of your body, it turns ON you bad genes on and good genes off – causing disease and accelerated aging of your skin, joints and organs. Pack on belly fat and accelerate the rate of aging of your organs, skin, arteries, and joints. If you still believe you have to eat less to lose fat you have been lied to. Eating too little causes your body stress and stress increases inflammation in your body that turns ON your BAD genes. Your body needs to be fueled with food or it thinks it’s starving and will hold onto belly fat no matter how little you eat. Any pounds shed during a liquid cleanse are mostly water weight, and will likely be gained back once you start eating normal again. Even worse, most people will have side effects like headaches, fatigue, moodiness, and stomach pain. 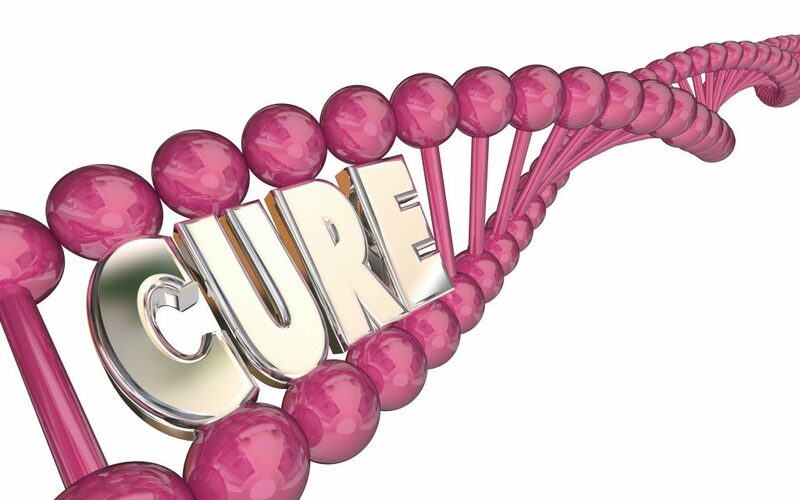 This causes extreme stress to your body that increases inflammation and turns ON your bad genes. One that combines the latest research on Anti-Aging and Fat Loss down to the very level of your DNA by Activating Your “Youth Method Switch” to reset your body to “Turn ON your Good Genes” so you effortlessly burn belly fat, erase wrinkles, and reclaim your energy. You’ll automatically AVOID failure because you’ve lost your motivation once again…You’ll melt away 1 pound of belly fat in just 24 hours, so you can guarantee your motivation is on auto-pilot. Picture how refreshing you’ll feel when you wake up this time next week feeling 10 years younger and you’re already ENJOYING a tighter belly and younger looking skin. This is PERFECT for women wanting to quickly look your best for that upcoming event this weekend..You now have have the exact formula for how-to melt away 1 pound of belly fat in the first 24 hours. Picture how much more energized and youthful you’ll feel and how much more you’ll ENJOY everyday when your body is automatically fighting off aging 24/7. Imagine how amazing you’ll feel – after your metabolism and newly reset hormones have been erasing inflammation, wrinkles and 3 to 4 inches of belly fat so you can finally enjoy your younger leaner body that makes you feel confident and ready to take on the world and – this will happen week after week. Why is Genetic Reset Eating the easiest and fastest way to a tight firm belly and youthful lean body? It’s the FASTEST and ONLY way to supercharge your Youth Hormones so that you can finally see the flat belly, youthful skin, and renewed energy you desire. The REAL “Magic” Happens AFTER Your 1st Day! This Proven Method Helps ANYONE Visibly SEE a Youthful Lean Body and Tight Flat Belly – At ANY Age. The reason my Trademarked Method is so beautifully effective at banishing your belly fat and wrinkles is that it uses very specific and unique “Youth Method Foods” that genetically reset your body to burn belly fat and smooth wrinkles. 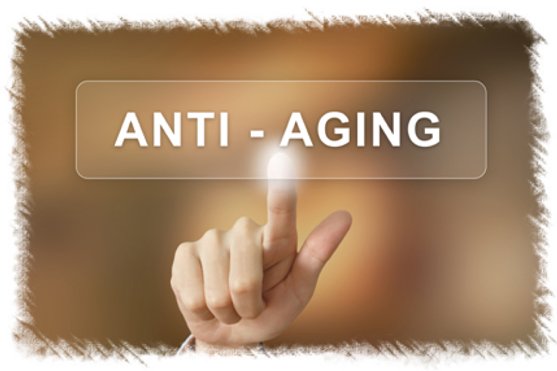 Your “Youth Method Switch” Is Activated to finally turn OFF your Bad Genes which will FORCE Your Body To INSTANTLY Start Melting Belly Fat and your Wrinkles In Less Than 24 Hours. You TURN ON your Good Genes and this is where you’ll really SEE Your Body, Belly, and Skin Tighten More Week After Week. You’ll Completely RESET your Metabolism to become a fat burner instead of a sugar burner to IMMEDIATELY Force Your Body To Banish Every Last Ounce Belly Fat and turn the clock back 10 years for your most youthful lean body that will only increase over the rest of the 14 days. The problem with today’s most popular nutrition programs is they only focus on calories in and calories out. Yet, what I discovered after working with 1,000’s of women just like you is that NONE of them focus on the most important thing – How to genetically reset your body for fat loss and this allows for the added bonus of a youthful lean body too! Believe me, I understand what you’re going through. I felt tired all the time, had skin issues and gained weight unexpectedly and I knew that something just wasn’t right. The scariest part was no one seemed to have an answer for me. I went to my primary doctor, dermatologist, and a few other specialists but no one could figure out what was going on. The more I searched for an answer, the more I was left disappointed. As a few months turned into 6, then into 8 and my body felt worse than ever – I was so frustrated and sad. I was newly diagnosed with rosacea, had persistent fatigue, new joint pain, and I was unable to lose the weight I had gained! I felt like time was slipping by, like my pretty skin days were already behind me. When I actually did look in the mirror there was always a new red bump on my face, a new wrinkle, and an overall really unhealthy look. My skin had lost it’s glow, it’s light. People would constantly ask me if I was tired or sick and I began to feel very hopeless that I would ever lose the weight or feel like myself again. 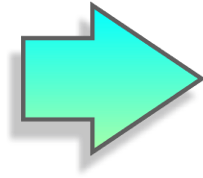 Deep down – I knew there had to be a better way. And since I wasn’t getting the answers I needed from my Dr’s – I decided I would have to figure this out on my own. As a Physical Therapist – I love research so I researched and read hundreds of books and realized everything I had been taught about health, nutrition, and fitness was completely wrong. I found amazing new scientific evidence to help heal my body and turn back the clock naturally – all by learning how to Activate My Very Own Youth Method Switch to “Turn ON My Good Genes” for amazing FLAT BELLY and ANTI-AGING results. Once I discovered these secrets – I came up with a new lifestyle plan. The first thing I noticed was that I was sleeping better and woke up with energy. Then I noticed the glow in my skin starting to return. The red blotchy bumps became less and less frequent. Instead of people asking if I was tired or sick, people started asking me what my secret was for such beautiful skin. Some even wondered if I had some sort of procedure like Botox or injections. Last but not least – I started to lose weight and it was happening rapidly. I wasn’t counting calories, carbs or fat. It was so wonderful not to obsess about all of that and I was never hungry. My stomach was getting flatter, my legs leaner, and new people I met thought I was 10 to 15 years younger than my actual age! The Youth Method is a 14 day rapid results system that uses Secret Youth Method Ingredients and antioxidants to smooth wrinkles, fight aging, and flatten your belly no matter your age or if you’ve failed before. I’ve designed it uniquely so that ANYONE at ANY Age especially those over the age of 35 – can use it. And After 3 Days – You’ll Completely RESET your Genes and Metabolism to become a fat burner instead of a sugar burner to IMMEDIATELY Force Your Body To Banish Belly Fat and Your Wrinkles that will only increase over the rest of the 14 days. Who Is Erin Nielsen And Why Should You Listen To Me? As a woman in her 40’s, I know the struggles of aging while trying to juggle family, work, and everything thing else life throws at you. 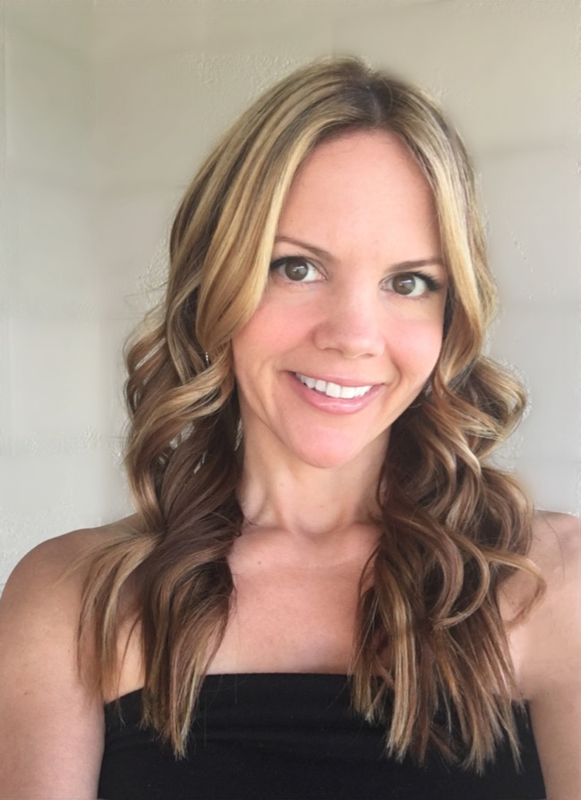 Over the past few years I made some surprising discoveries about what really works for women over for 35 to be leaner, look younger, and have more energy. It all comes down to a simple genetic reset secret to Turn on Your Youth Method Switch so your good genes can thrive to see the youthful lean body and tight flat belly you desire. 87 % of people believe that feeling old and trapped belly fat are a normal part of aging and it couldn’t be farther from the truth – so I knew I had change that and share my Youth Method Secrets with you. 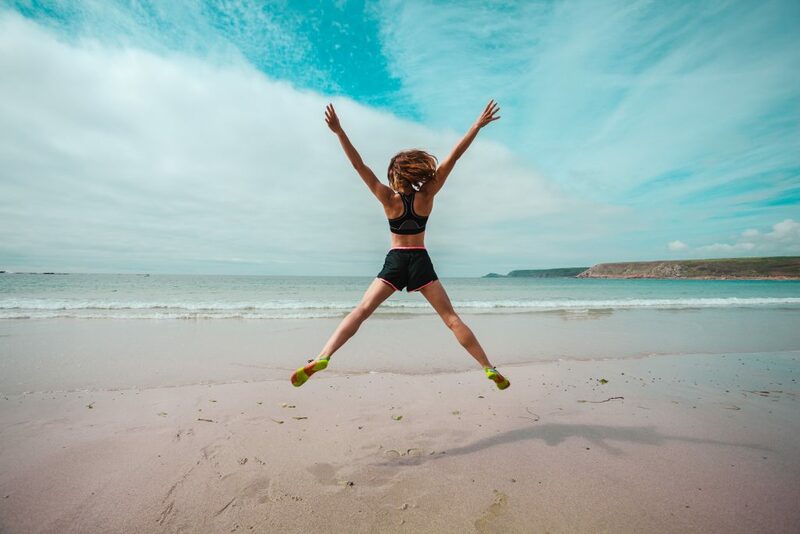 No matter if you’re in your 40’s, 50, 60’s and even 70’s you CAN have younger skin, leaner body and a flat tight belly with my Youth Method Secrets. My true passion is to share what I have learned and experienced with anyone that wants to love their life with my Youthful Body and Flat Belly Method. You can turn on your very own Youth Method Switch to reset your body to Visibly SEE a younger leaner you FASTER than you thought possible. 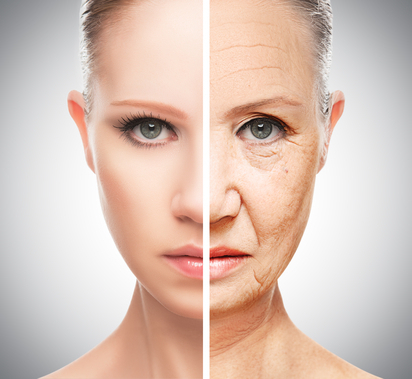 Imagine erasing wrinkles and waking up and loving the person looking back at you in the mirror. Imagine finally losing your stubborn belly fat. Imagine looking at men and women with a confidence about the way you look like you’ve never experienced before. Imagine looking younger… and shattering your own limiting beliefs about aging – as your skin becomes softer and more radiant. Imagine what it would feel like to have a flat belly and look up to 10 or even 15 years younger. Imagine enjoying youthful energy and feeling rested when you wake in the morning. 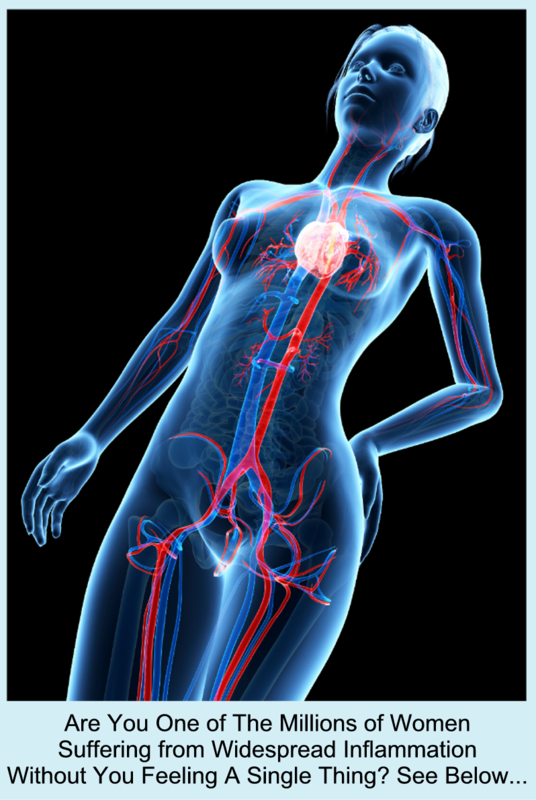 Imagine reduced risk of disease – some even no longer need medications they were on. A Flat Belly AND Youthful Body Blueprint to Drop up to 15 Pounds and 3 to 4 inches from Your Belly – In Just 14 Days. You’re going to get my best meal plans, recipes and tips for preparing Youth Method meals that are tasty, fast, and easy to make… without the cravings. These done for you meal plans and recipes replace high inflammatory foods with healing anti-inflammatory foods to fight aging and banish belly fat. All while reducing harmful inflammation, reprogramming your metabolism to a faster rate, banishing belly fat, and erasing wrinkles no matter your age in just two weeks. And there is no liquid cleanse here – you will enjoy real wholesome delicious food each and everyday. NO counting calories, carbs, and fat grams. NO crazy diet foods or starvation. Just results you can feel and see as you switch your good genes on and turn back your clock NATURALLY. 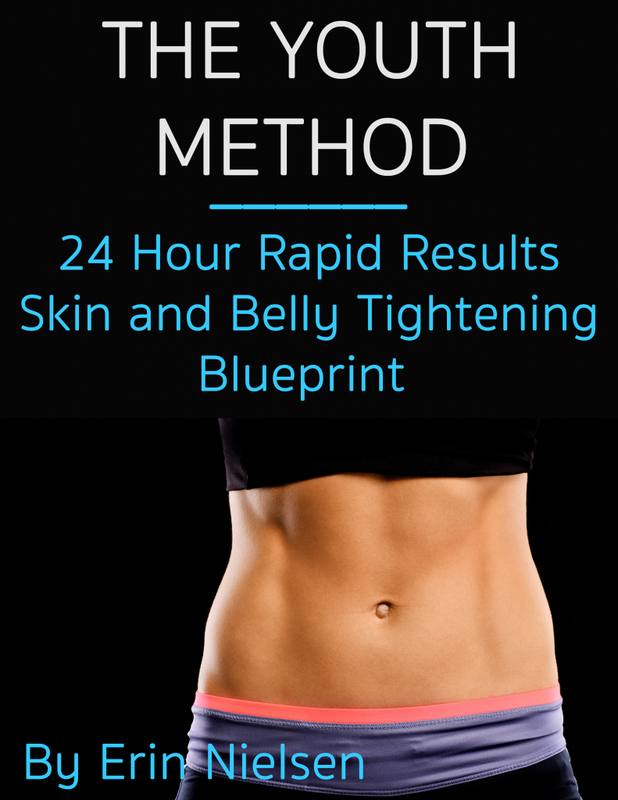 My Secret 24 hour Rapid Results Skin, Body, and Belly Tightening Blueprint – will give you rapid results for a tighter body, belly and younger looking skin in just 24 hours. This builds the momentum you need to push your body into optimization mode to quickly flush out fat and toxins to tighten up your body even FASTER by aligning your natural fat burning and skin tightening systems together. The key here is not just losing weight but tightening the skin around your weight loss areas so you don’t have saggy loose skin. It doesn’t matter how old you are. 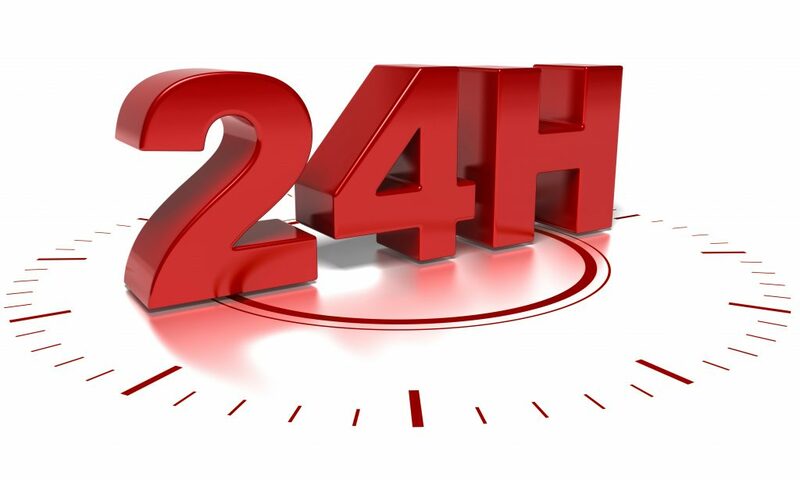 This 24 hour blueprint can be done by ANYONE at ANY age to peel years off your skin and melt away 1 pound of belly fat in just 24 hours. My one of a kind 10, 5, 3, 1 system to keep you on track, stress free, and happy so stress doesn’t derail your success. How fast you can flatten your belly, and those “areas of trapped fat” from your body! How quickly your good genes are peeling years off your appearance by banishing your belly fat and wrinkles! 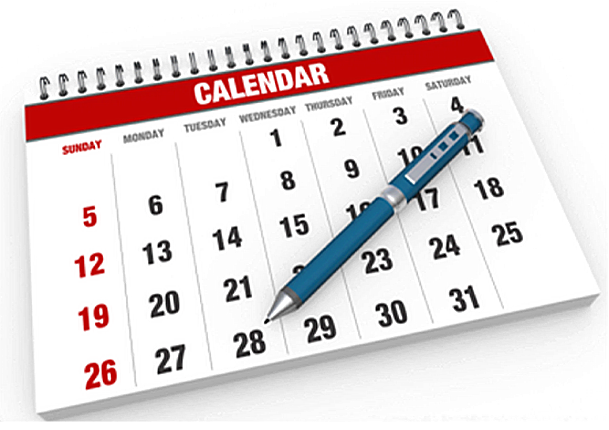 How easily your motivation goes on auto pilot as you as you watch your belly shrink day after day! How you’ll Love staying on track…almost like I was right in your living room, motivating and coaching you to your best. 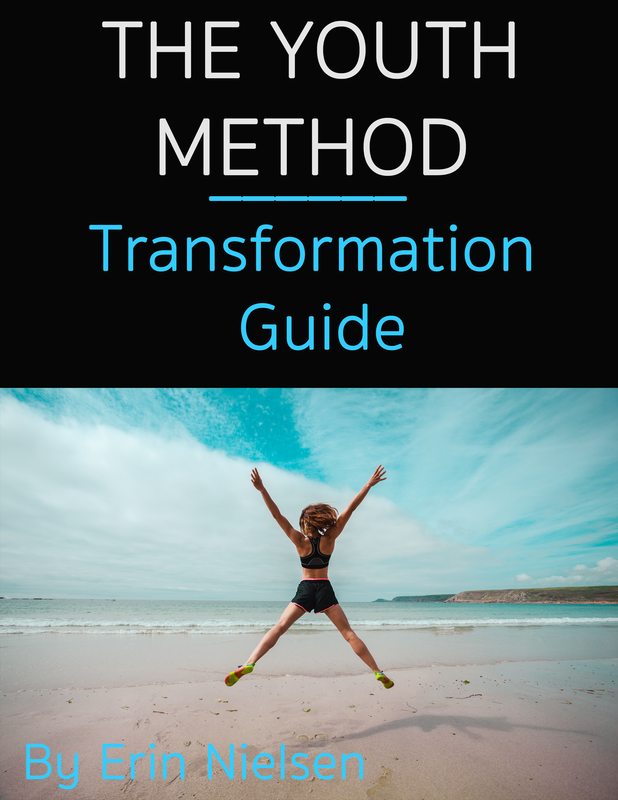 With My Transformation Guide – your transformation will last a lifetime! No other program is designed to genetically reset your metabolism and turn ON your good genes to rev up your youth hormones and metabolism for younger looking skin, a lean body, and tight flat belly. You’ll learn how to make and combine delicious, nutritious, and mouth-watering meals that Turn ON your “Good Genes” to not only satisfy your appetite (which STOPS dangerous cravings), but also Burn stomach fat and FIGHT aging. 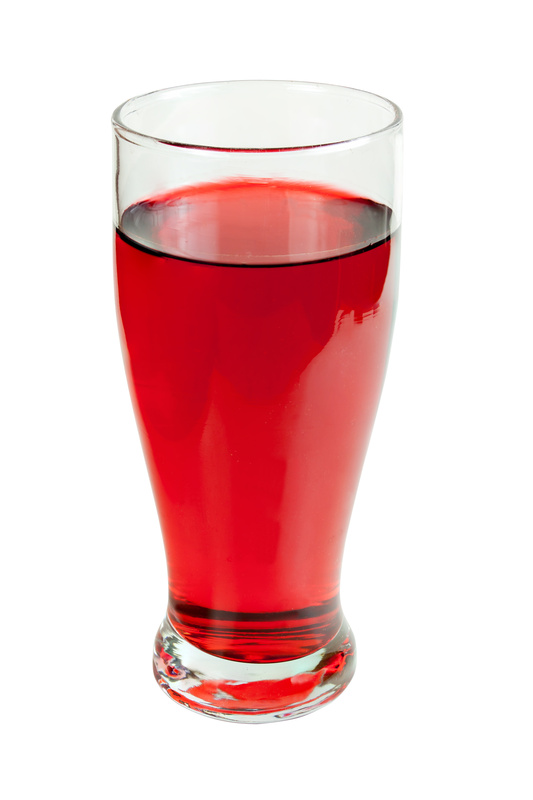 Its more than just the a detox – its delicious recipes, meals plans, and anti-aging ingredients. And it was created by me, someone in her 40’s that has struggled like you and worked with 1000’s of women like you. The truth is this no easier or more effective way to look younger and lose belly fat – and this has nothing to do with tasteless diets and the calorie in calorie out rollercoaster. Those diets don’t use my Youth Method Secrets to “turn ON your good genes” for a youthful lean body and and tight flat belly. I know that the Youth Method can help you but in all honesty, The Youth Method is not for everyone. If you want a “quick fix” like a quick liquid detox or starving yourself for a few days, then the Youth Method is not for you. But if you want to reset your body down to the very level of your DNA for rapid and forever results you are in the right place. Not to mention these secrets have helped thousands of people achieve amazing results in record time and if you were to see me in New York, it would cost you $500/hour. But for the first time ever, you can receive my proven skin, body and belly tightening system at a fraction of the cost of meeting with me one on one. You see, I can relate that it may be hard to believe that you can have a more youthful lean body and tight flat belly after so many programs have failed you in the past. But I know from personal experience just how powerful this system is because it is the only one to genetically reset your body and turn ON your good genes. That’s why I am ready to take all the risk on me. 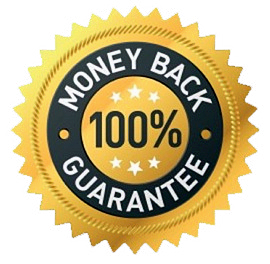 TAKE A FULL 60 DAYS TO PUT US TO THE TEST WITH OUR MONEY-BACK GUARANTEE. You don’t have to decide now. Enjoy our RISK-FREE Test-Drive For a Full 60 Days and if for any reason you’re not absolutely loving the quality of the Youth Method system – simply email me and I’ll refund your entire investment… no hassles or hard feelings. I am 100% committed to your health and happiness! You have a full 60 days to see the effects for yourself, and I’m confident you will LOVE the proof you see in mirror! I know what it feels like to buy a nutrition program and to later feel unhappy with what I purchased. If you feel anything like that, I encourage you to ask for your money back. No Hassles at all. Try It Now – Risk-Free! 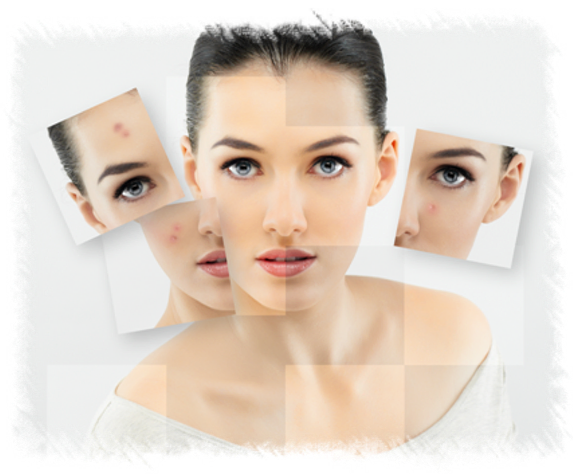 The information in The Youth Method would cost you $500 if we met one on one not to mention all of the future cosmetic procedures, Dr appointments, or supplements you would have to try to get the same results. Instead, The Youth Method is a one-time purchase you will keep reaping benefits from year after year. So in order to finally get the permanent Flat Belly and Youthful Body solution that’s extremely easy to use to get you the tight skin, body, and belly you deserve at over 95 % off – all you have to do is click the “Buy Now” button below.